​Pet grooming is something that every pet owner should partake in. It contributes to your pet's overall hygiene and health to participate in a scheduled grooming regimen. It is a crucial part of pet ownership that many pet owners neglect. And if done correctly it can truly exhibit how much love and care that you have for your pet. Pet grooming does much more than make your pet look good. It is an integral part of becoming a pet owner and contributes to the overall well being of your pet. Grooming takes into consideration many components when performed by our seasoned and skilled grooming staff. Most individuals understand grooming as frequent haircuts and professional bathing services. But grooming offers much more than just hair care services. Grooming takes into consideration your dogs ear care, with particular focus to prevent ear infections. Your pet's ear function is a highly pertinent part of its daily life. ​Pet Ear Care: The ear is a highly delicate sensory organ that can be prone to dental infections if not properly maintained. Inner ear bones conduct sound in an apparatus that if damaged by infection are most often irreplaceable. This can severely effect your pets quality of life as well as normal functioning and can negatively effect your pet's overall health. That is one of the most important aspects of grooming that many people do not appreciate. Glands in the ears of various types of pets produce secretions that can serve as food for bacteria. Bacteria build up in the ear due to neglect and can cause lasting infections leading to partial and complete deafness that often has no cure. This can only be treated by antibiotics and in very severe cases surgical debridement. This can all be prevented by taking your vet to get regular ear care where the hair around their ears can be trimmed. The external ear canals can then be examined, washed, and serviced to make sure that bacterial build up does not occur. If you want to ensure that your pet lives a healthy, happy and long life then call about our grooming services today. ​​Pet Eye Care: ​Just like the ear the eyes are particularly sensitive to any insults such as bacterial invasion. Your eye is lined by various cells that can serve as a medium for bacterial growth. These can lead to inflammation of the outer surface of cells on the eye called the cornea leading to painful corneal inflammation (conjunctivitis) and a more severe form of this disease known as keratitis. This can all be prevented by regular grooming regimens to make sure that your pet is healthy and happy. 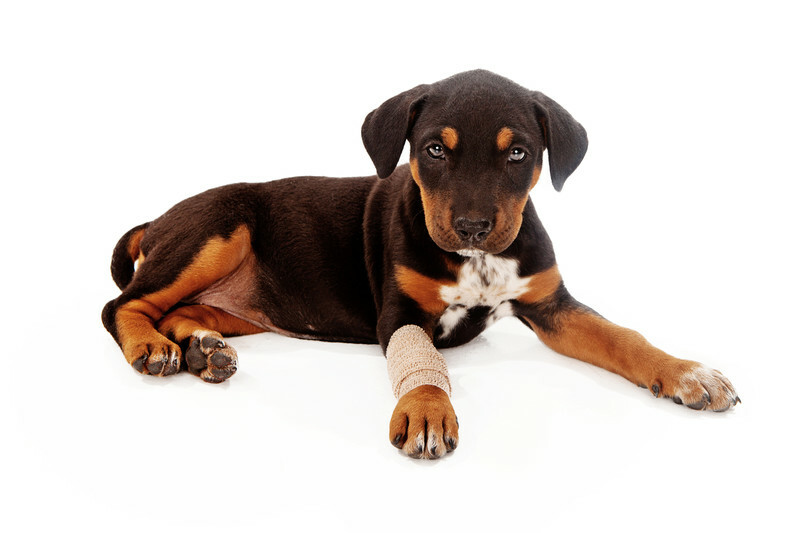 If you want a proactive approach to protecting your pets well being then call now. ​​Hair Grooming: ​Hair grooming is important to your pets overall health and helps to show that you love and care for your pet. You will want to avoid matted down hair by getting your pet groomed on a regular basis. This way your pet will be happy, and you can show your pet appreciation and love in the process. Keep your pet well maintained and ask about our grooming services today.